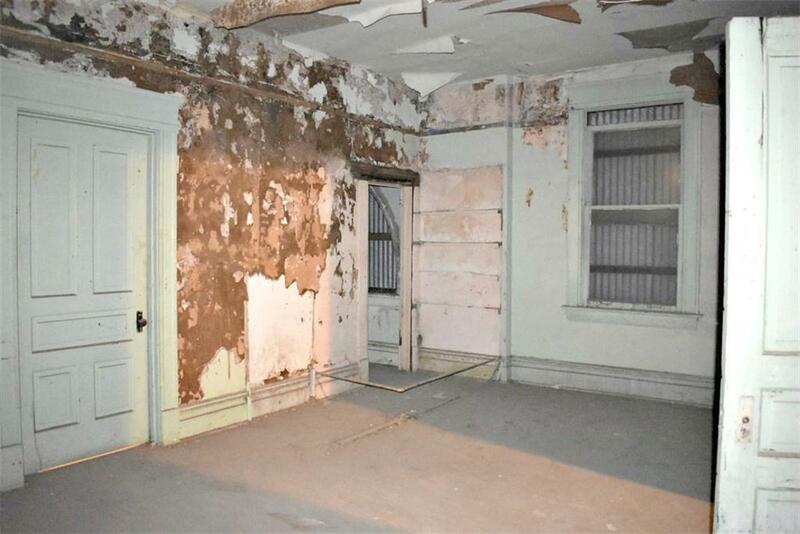 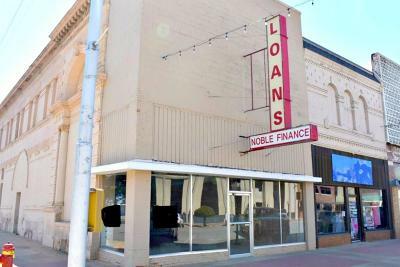 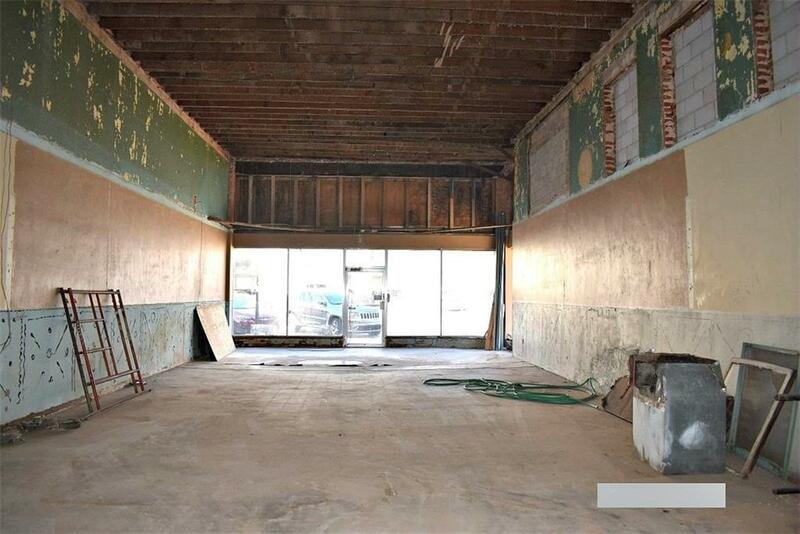 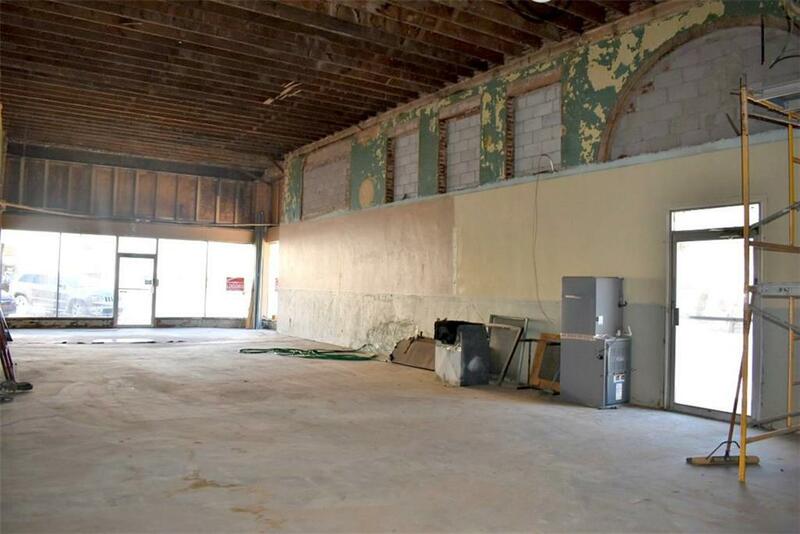 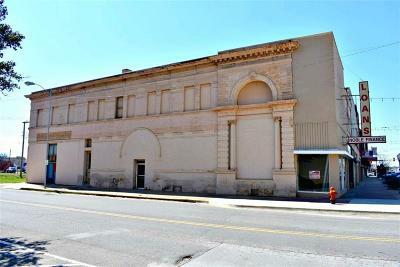 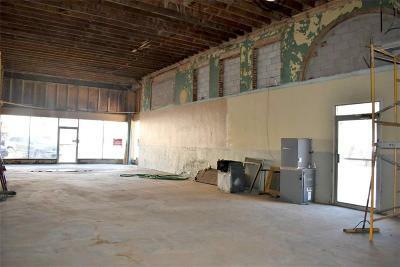 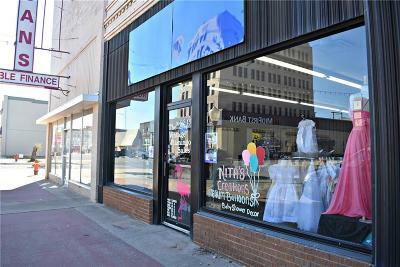 Historic downtown building for sale. 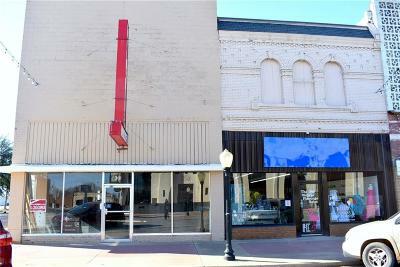 301 and 303 Chickasha Ave. 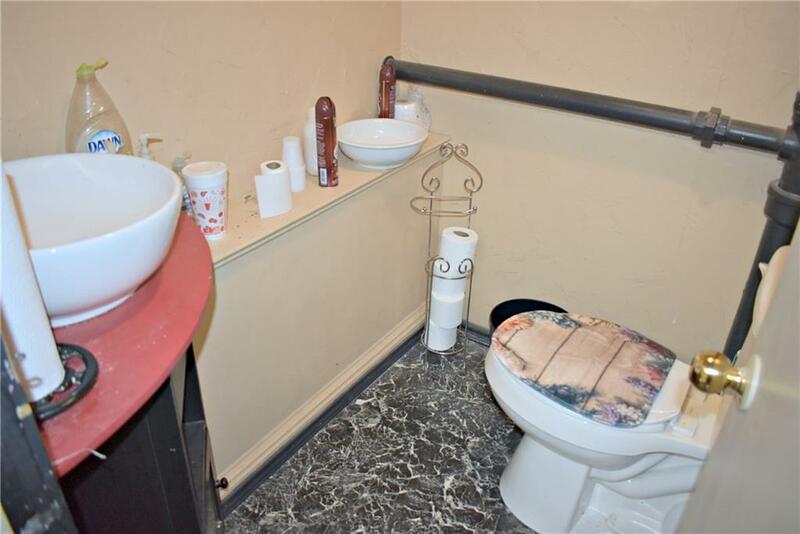 Many possibilities in this property that totals 9000 square feet when including the 2nd story. 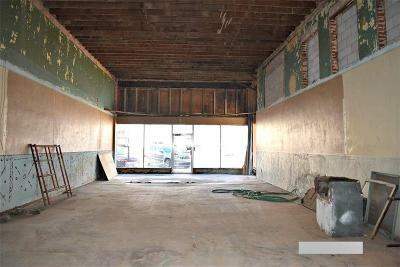 301 was occupied for many years by a finance company, now gutted and ready for a new business. 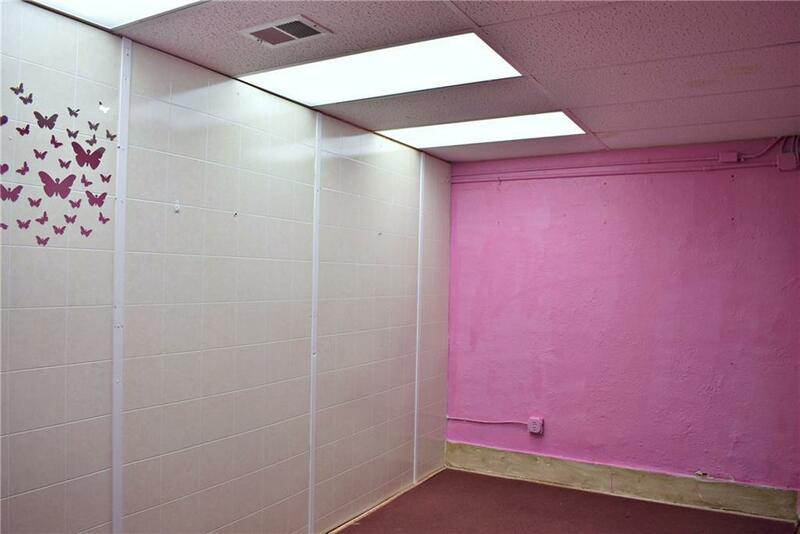 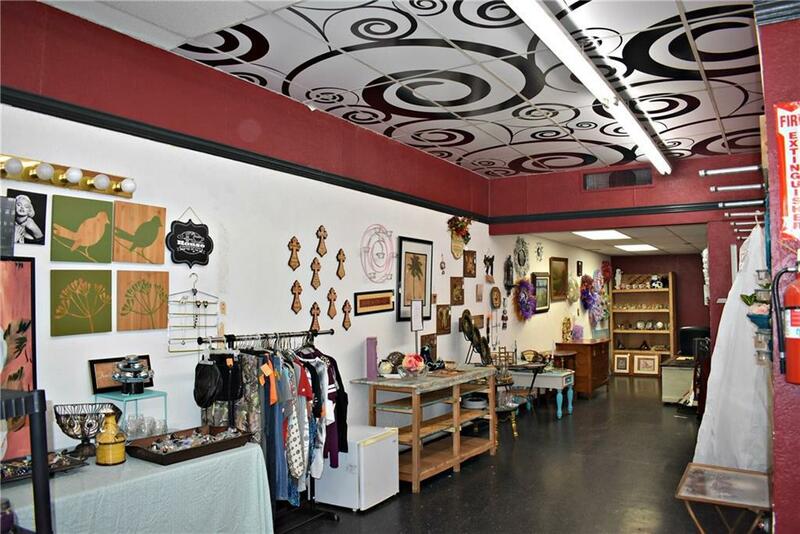 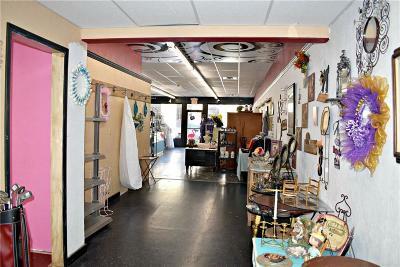 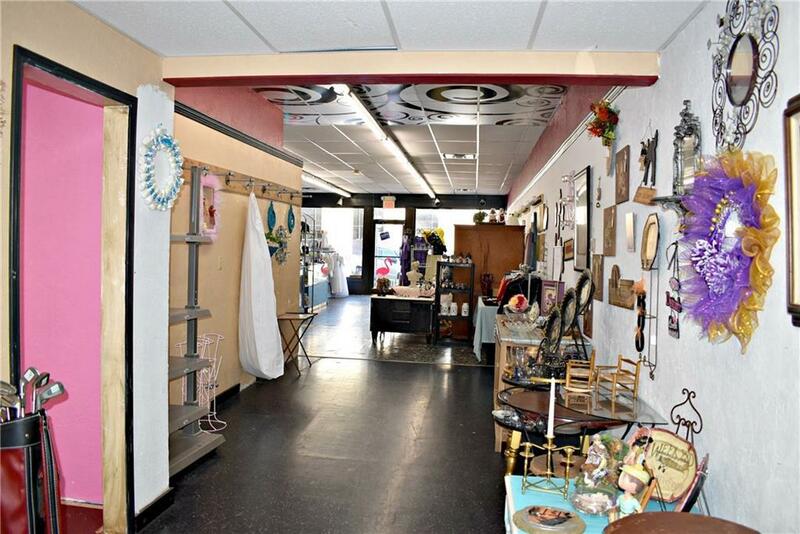 303 is currently rented and was once used as a salon. 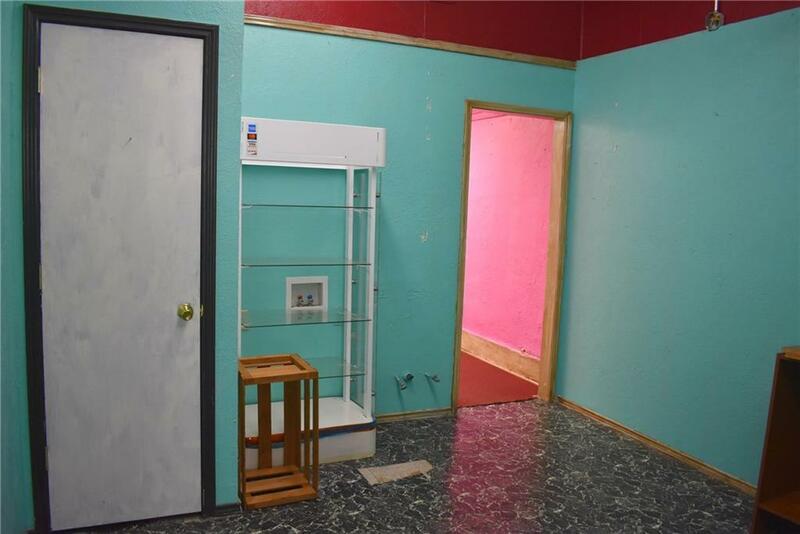 It includes several rooms including a loft in the back. 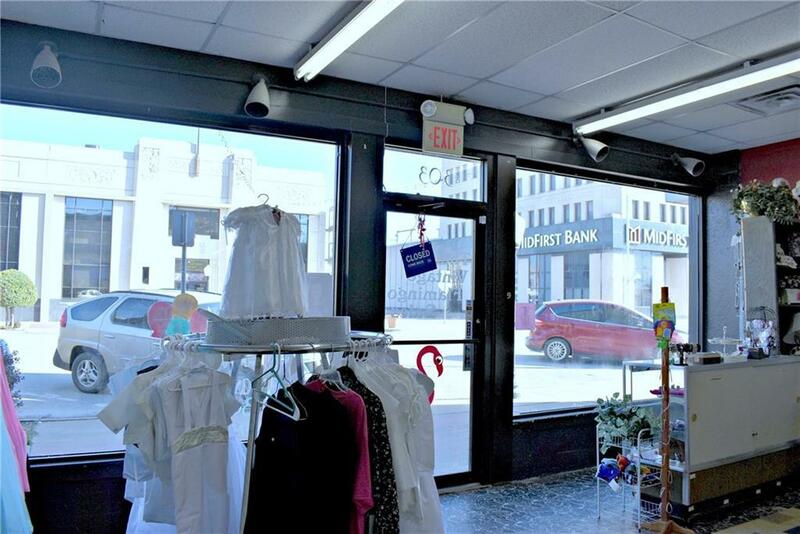 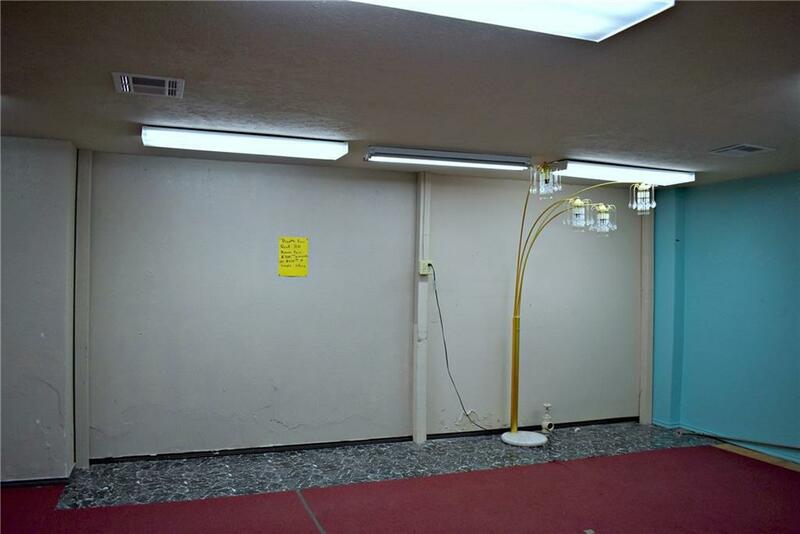 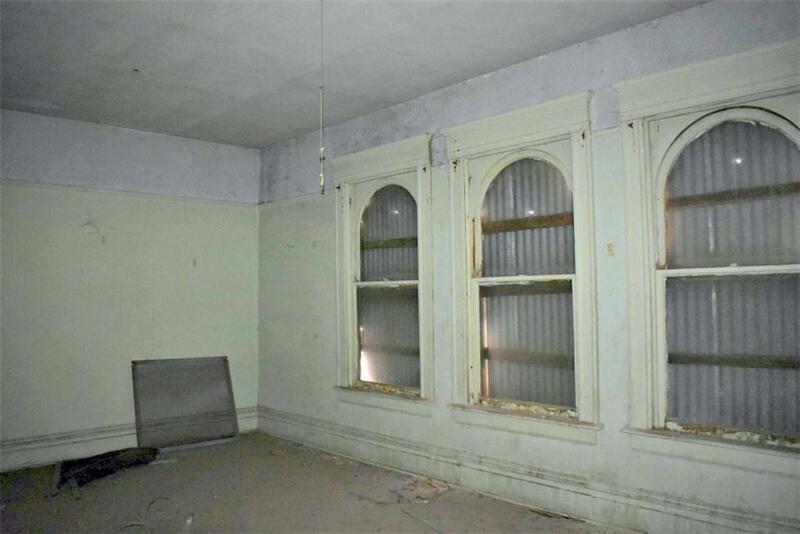 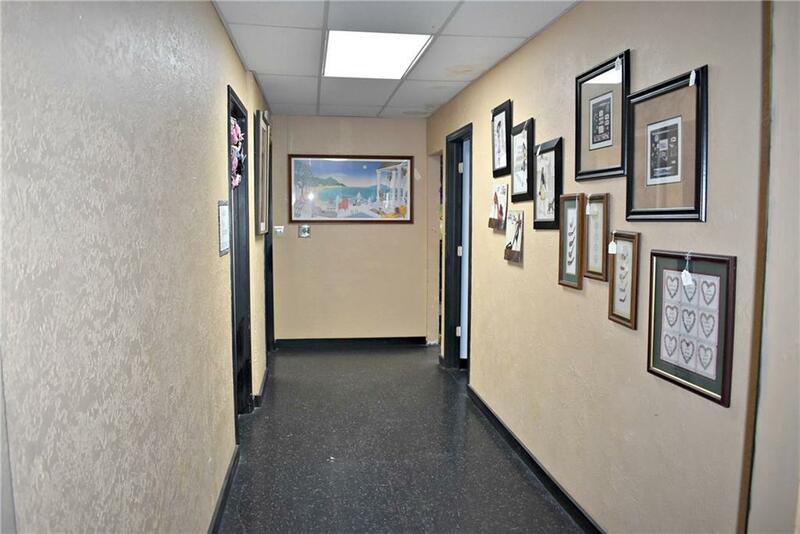 Has a separate entrance to stairway leading upstairs making it a great place for apartments or office space.